Powell Self Storage is your Powell and Knoxville self-storage facility, catering to residential and business customers with clean, ground-level storage units and modern amenities. 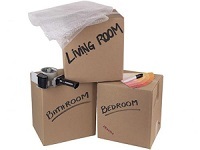 We make it easy to manage your move and store your business or personal items in a safe location. 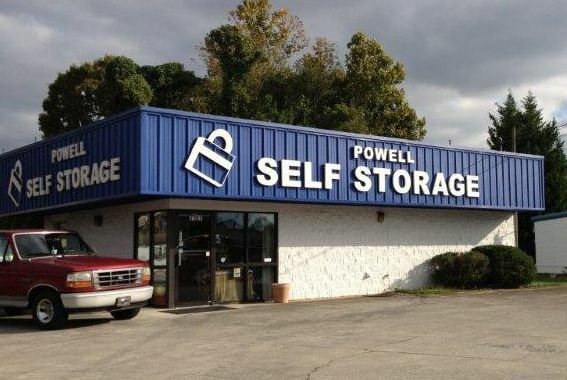 Powell Self Storage is conveniently located at 7157 Clinton Hwy in Powell, Tennessee. We offer a high level of customer service and provide you with a wide range of storage units sizes for your business or personal storage needs. Whether you’re moving offices, need a place to store items while apartment-hunting or you’re looking to move out of state, we’re here to help with all of your moving and storage projects! 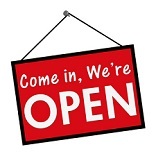 Powell Self Storage has been a part of the Powell, TN business community since 1990.